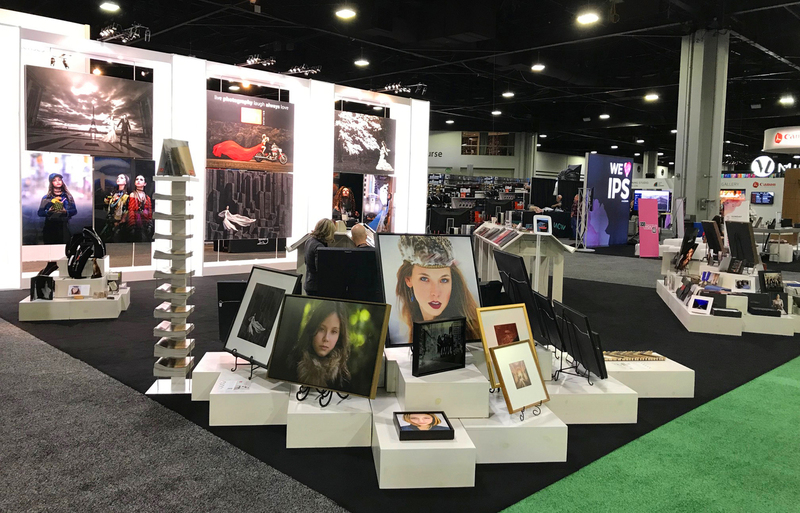 We just got back from Imaging USA, and it was great to see so many customers, friends, vendors, and partners in the industry. The dedication, enthusiasm and professionalism that you all bring to the table is inspiring. It makes our busy production seasons worthwhile when we get to see and visit with you. It is an honor to share in the education and trade show events and to learn and discuss ways to continue to build and work together. 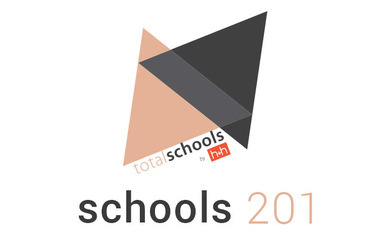 This was just the first in a series of conferences H&H will attend and sponsor throughout the year. 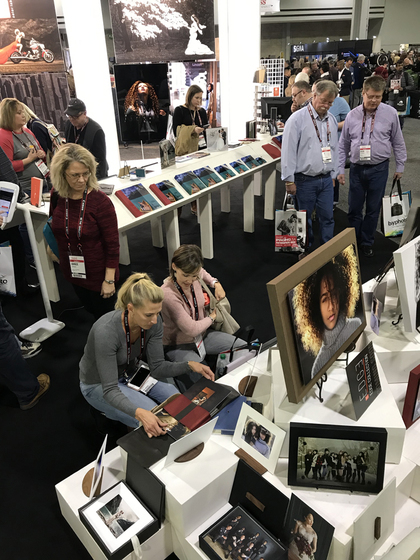 If we missed you at Imaging, we hope to see you at another event during the year, and get the chance to say thank you. We appreciate each and every one of you! 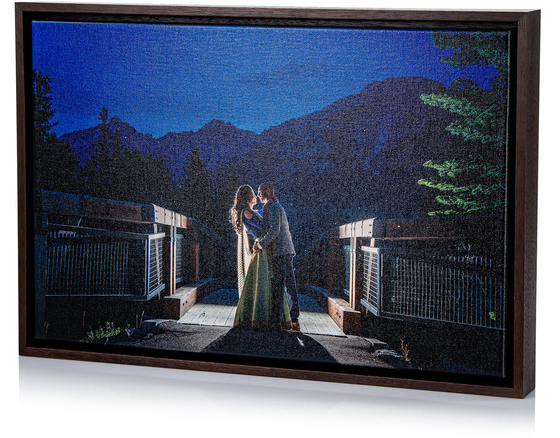 Our high quality canvas gallery wraps are now offered with sleek, contemporary framing options. Five modern frame choices finish off this stunning product. Choose from Black Wood Grain, Black Smooth, Espresso, Hickory and White. Attention Gainsborough users. The manufacturer of the Gainsborough mount board has notified us they will no longer produce this product. As the inventory of our boards are depleted, we will no longer be able to offer this mounting option. Please look at our other mount offerings to find another substrate that will take care of your client’s needs. Our customer service team is happy to answer any questions you may have – give us a call! 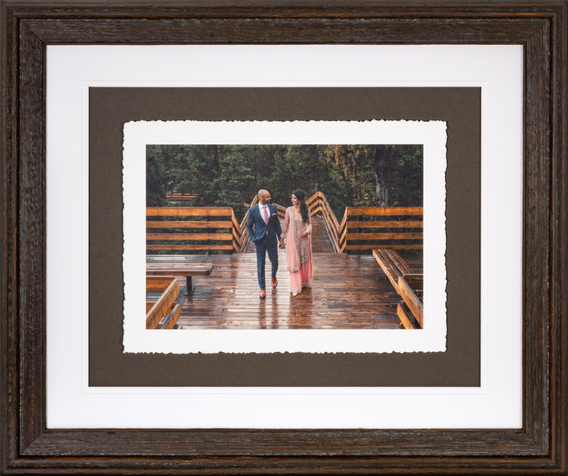 Introducing our NEW Framed Metal Prints! Our popular metal prints now come with five modern framing selections. Choose from Black Wood Grain, Black Smooth, Espresso, Hickory, and White. For the metal print, select from three finish options: Brilliant, Aluminessence, and Matte. All framed metal prints come complete with backer paper and bracket; ready to hang. Introducing our newest album accessory, kraft paper end sheets. Just like the right pair of shoes can add style to any outfit, this natural fiber paper can provide the perfect organic feel to complement your designs. 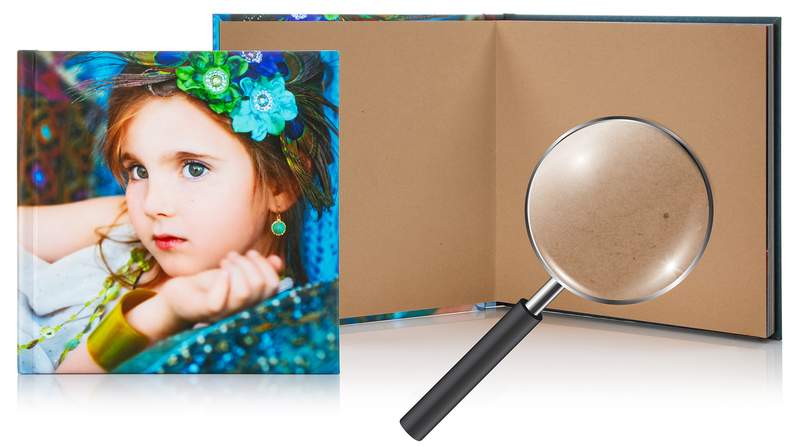 Available in any Gallery Lay-flat Album along with black paper, moiré, and our matte photo paper designer end sheets. 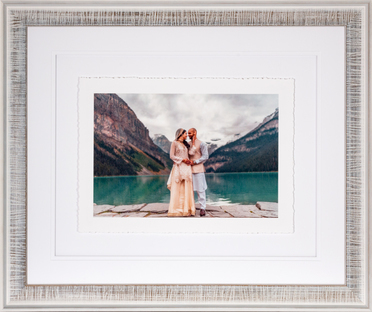 Available in both horizontal and vertical, our new 10×14 Torn Edge Print Frames are sure to be a hit with your customers! Five new frame styles, with coordinating double mats, feature a torn edge print subtly floated from the background to give depth and then protected by glass. 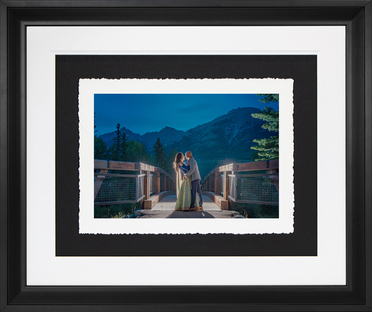 Each print is an 8×12 image printed on watercolor paper with a 1″ border and hand torn edge. Our NEW Kaleidoscope Glass Locket Necklace features a gleaming rose-gold necklace with jeweled-color charms floating inside a glass locket with a beautiful sparkling rose-gold chain. 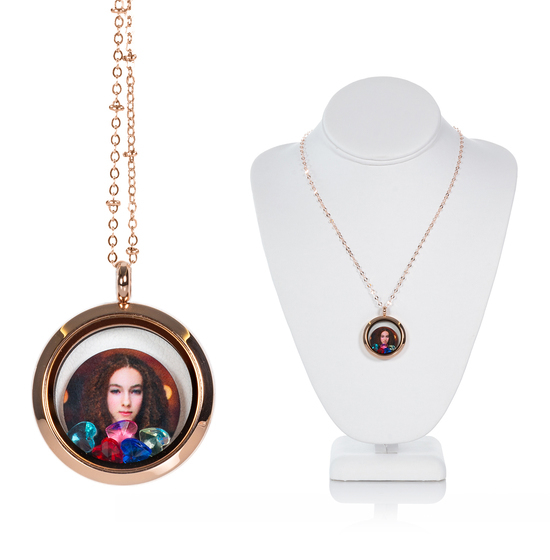 Your image is featured on a brilliant round metal disc with a soft rose gold back. A great offering for Valentine’s Day! 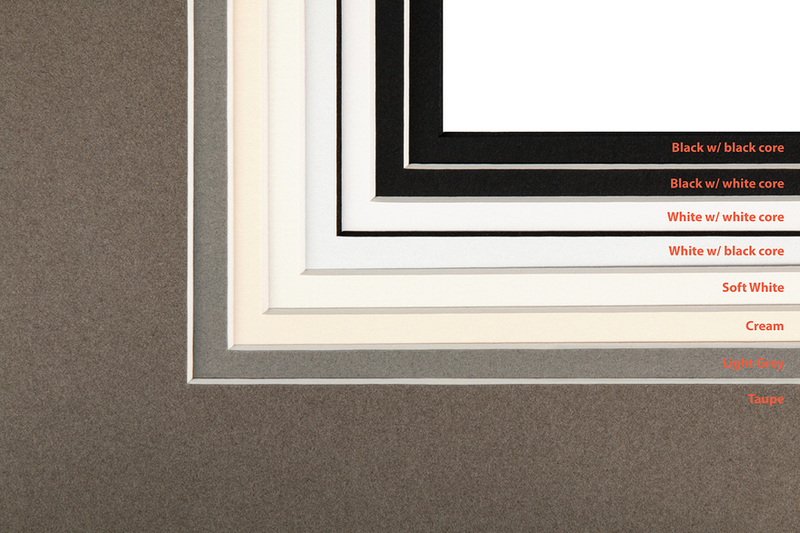 Our framing program makes it easy for you. 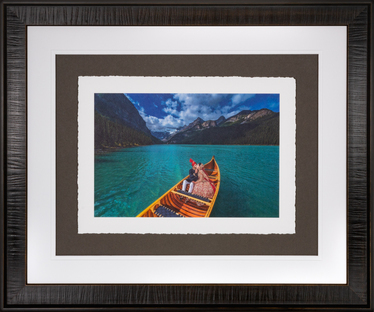 Order your prints and frame, and it comes completely finished…print, mount, frame, back paper, and hanger. Ready to hang – all you have to do is hand it to your customer! 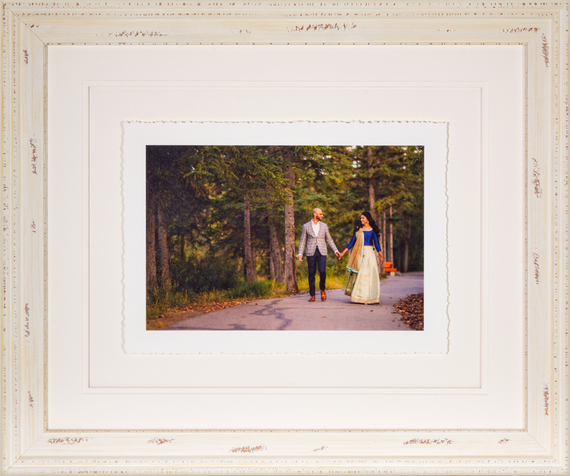 Frames are available in sizes from 5×10 up to 24×30. We now offer many new mat colors! 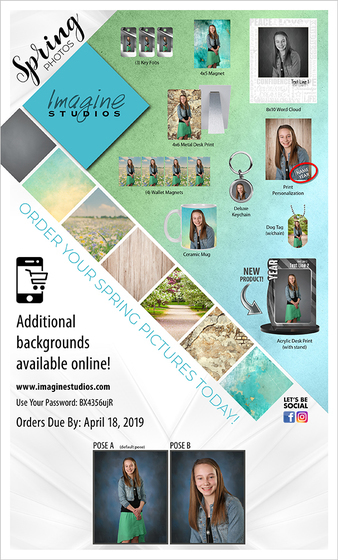 Find just the right selection to make your image stand out! Economy Albums added to Velocity! Velocity now includes our popular line of Economy Albums. The next time you launch the software you will be prompted to run an update. Any new projects created after the update will include Economy Albums at the bottom of the album and book list. 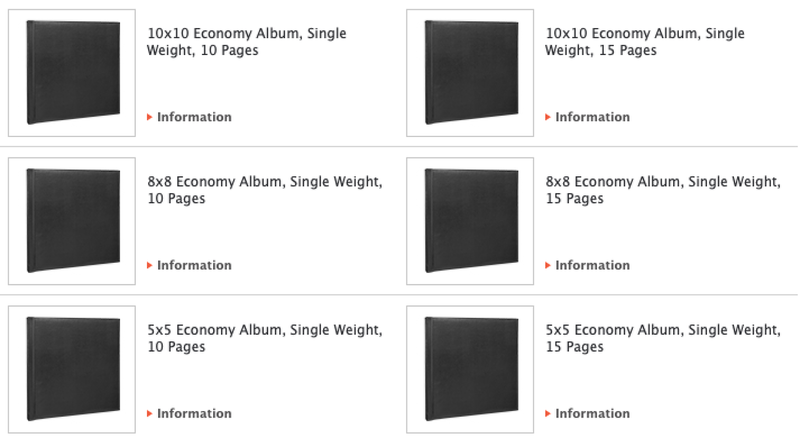 Econo Albums are available in 10×10, 8×8, and 5×5. Choose from either 10 or 15 pages. All pages are single weight with lustre paper and covers are black leather. Optional imprinting is available. Free to all H&H customers! As of December 31st 2018, eZsuite orders are no longer accepted for processing. 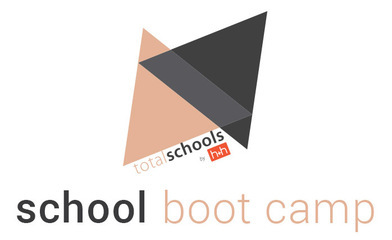 Download our current hhstudio software from our website. If you have any questions, please contact our customer service team. When you take advantage of our new yearbook or admin export options to deliver files to your schools, there is now a longer file retention period in ShareFile. Previously, you were allowed to access files for 30 days. That has been changed to 90 days, effective immediately. We still recommend downloading these files and archiving them on your own system as well. We also recommend that you use a specific email for the export deliveries that everyone in the studio has access to. Beginning March 1, our key fobs will no longer be produced on PVC stock. Instead, they will be made using a gloss laminated paper stock. We believe this change will provide a high quality product with better color and edge printing accuracy. 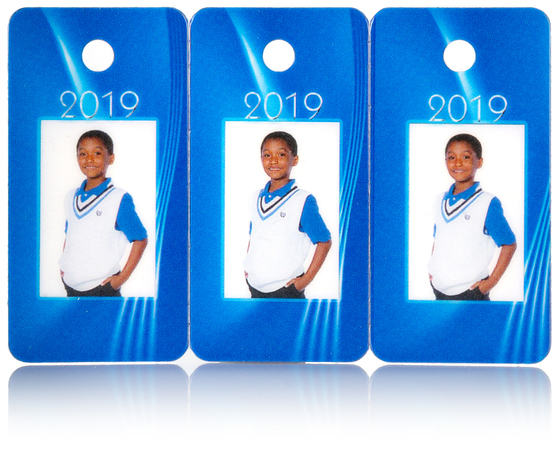 Key fobs are ordered in our hhschools and hhsports software and are available in a variety of different template themes. 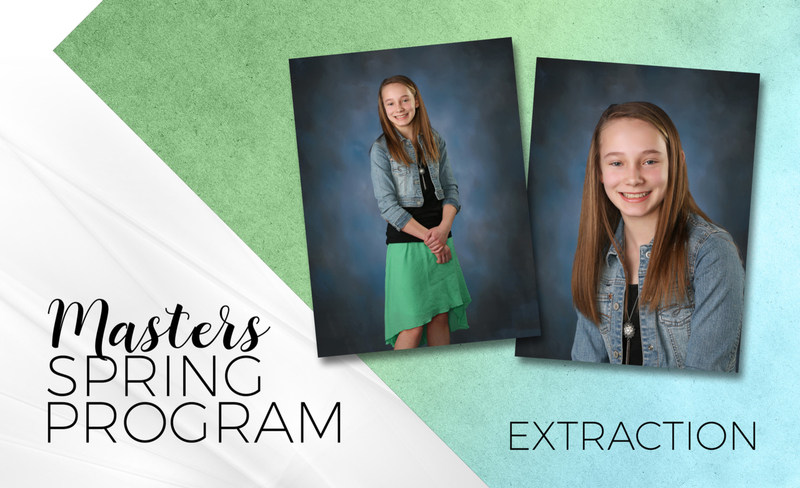 The Masters Extraction spring program is now available! 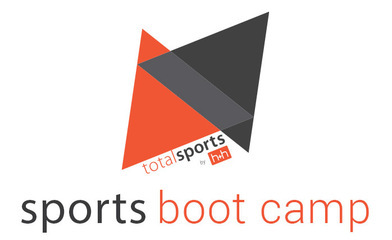 sign up now for school and sports training! 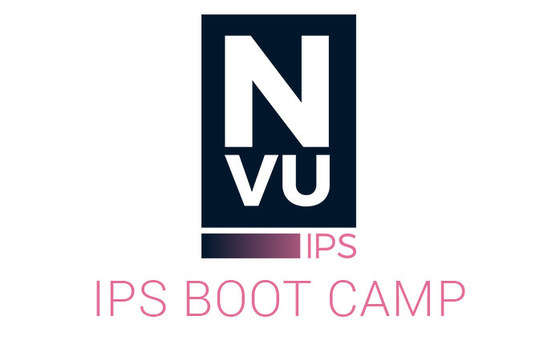 Mark your calendar and watch for upcoming details about our new N-Vu IPS Boot Camps for this spring and summer! Our digital press department at H&H Color Lab is an anchor for our business. Its staff works closely with other departments to ensure that your products are of the highest quality and completed on time. Featuring fantastic speakers, print competition, awards and hands-on programming, this show is a must! H&H will be sponsoring the following senior program presented by Patty Geist. This year’s Annual Conference is an Hawaiian theme! Enjoy talented speakers and classes throughout the weekend, sit among friends in the Print Lounge or in the presence of the judges in the print competition, including a Luau Saturday night! WIth a focus on education, community and fun, you will not want to miss Photo Pro Expo! This midwestern conference has established itself as a relaxed, fun show full of information and high-caliber speakers. Don’t miss Sabina Cavalli, sponsored by H&H. Session Time: February 22nd, 3:30 p.m. Session Time: February 23rd, 9 p.m.
What makes you uniquely you?! SYNC brings together the friendliest photographers and best educators to an event that not only educates but uplifts and inspires. Take a journey and experience the education, events, and relationships that make SYNC stand out from all other conferences and workshops. This year, we are excited to sponsor the following events and speakers at SYNC! Learn from some of the best photographers in the business! Come join the close-knit community of Missouri PPA members! Three days of classes, games and giveaways, and an image competition that will inspire you in your own work! We are happy to sponsor the Hospitality Suite from 9-11pm, on March 16th during the Maine Convention!